ClimateLaunchpad Bootcamp 2015 Estonia took place in 26-28 June, in an old fishervillage called Käsmu. Käsmu is located beside the sea, so the atmosphere was quiet and inspirational for our participants. In this post we will see an interview with the team called VeggieRadar. Our idea is the VeggieRadar platform which connects hobbygardeners and farmers with people who like to eat local. The idea was pitched during the Garage48 GreenTech event in May 2015 by permaculture expert Allan Laal. As a farmer Allan is also familiar with the pain of gardeners trying to find customers for their produce. Our team was formed during the Garage48 GreenTech event in May. Nobody knew each other before the event. The team consists of 3 main members covering IT, business and marketing topics with additional support of one programmer, one designer and one marketer. ideas in the world then what will those things be? 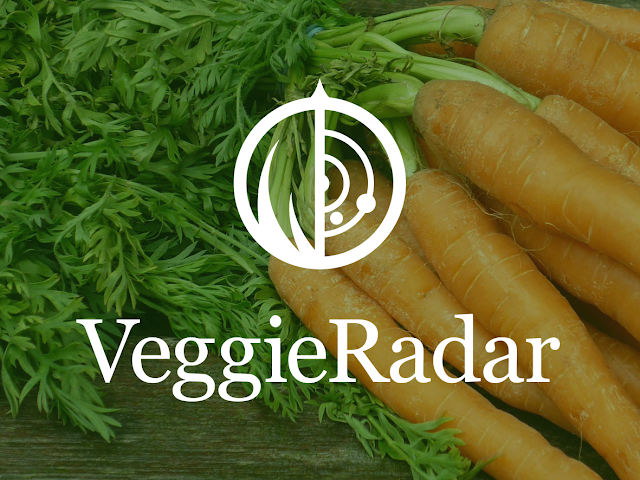 Our target market segment: VeggieRadar focuses on the market segment that has not fully been addressed by others before. Our booking system: VeggieRadar platform would enable the transaction participants to agree upon the terms and the logistics in a matter of seconds. Our vision is that VeggieRadar improves sustainable local organic farming food systems in multiple countries around the world and attracts millions of active users to its platform. Besides the ambition to challenge ourselves and further develop our business skills our team members are really passionate about improving our life surroundings and making it more natural and healthy. Allan is a permaculture teacher and developer, who even grows lambs by himself. Kadri's education and profession is in the field of sustainable energy. Currently she is implementing a zero-waste lifestyle and blogging about environmental concerns at http://tervikring.blogspot.com/. 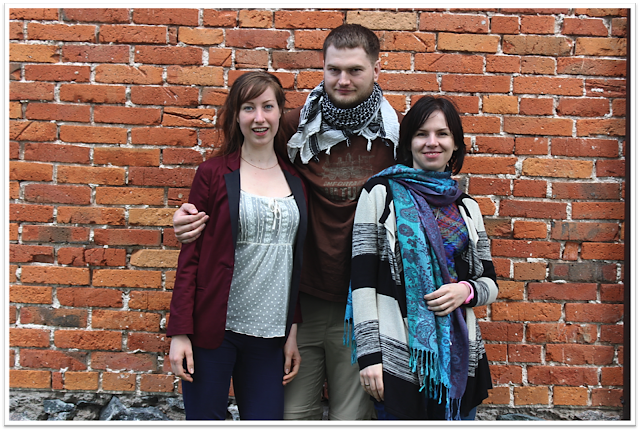 Jekaterina follows ethical consumption principles and she is an active member of the Estonian Animal Protection Society. We got an easy to follow structure on how to start working on the basics of our start-up idea as well as learned easy ways to assess the financials. We definitely learned a lot on how to perform interviews to gain relevant information about our start-up potential (thanks to "The Mom Test"). Our founders dream is to aid the development of sustainable P2P local food systems in multiple countries around the globe and reach a multi-million valuation.